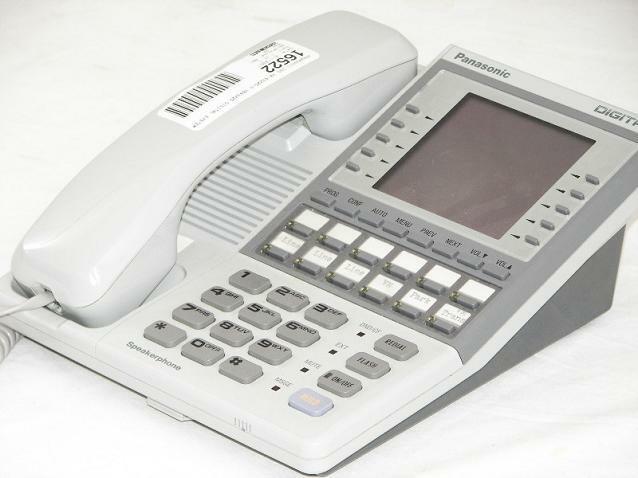 Description: Provides enhanced software features, including DID, T1 and voice mail. 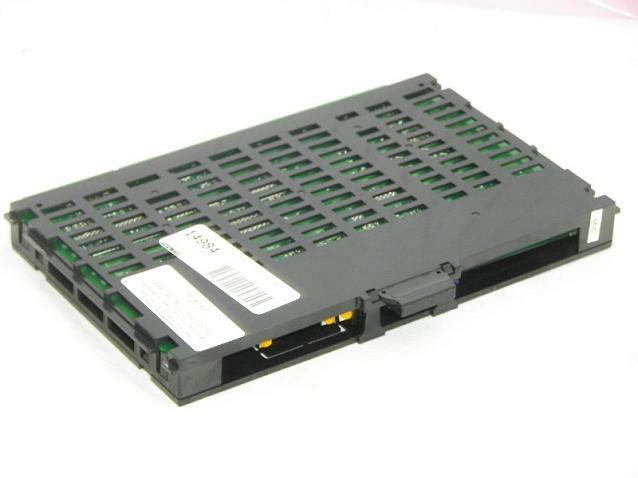 Supports up to 96 ports. 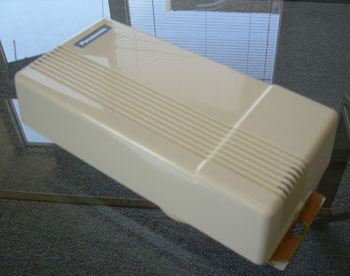 One CPC card is required per system. This card provides 8 DTMF receiver circuits. 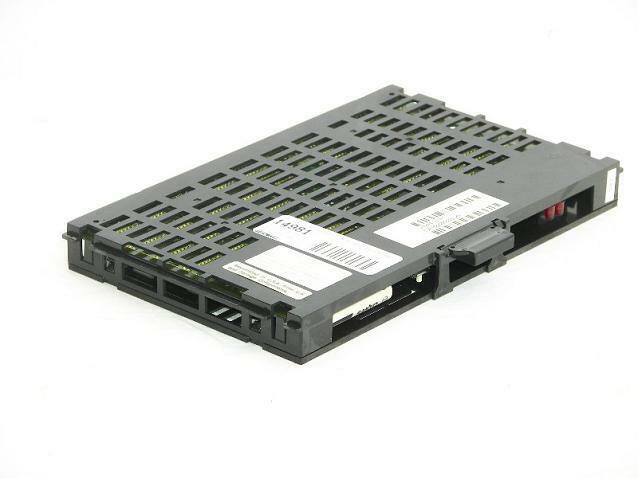 Required in the DBs 40, 72, and 96 port systems when using the analog station card for analog devices that require dialing. 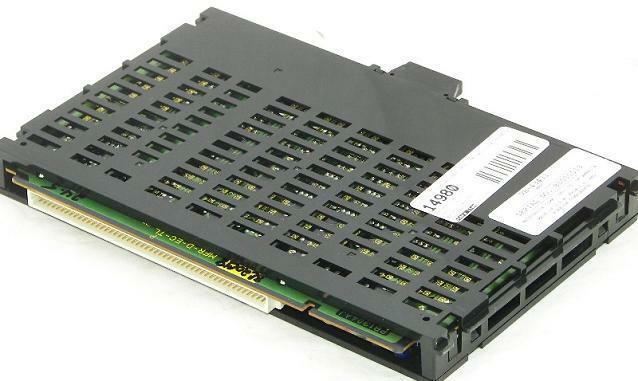 This card is also necessary when using Direct Inward System Access (DISA). 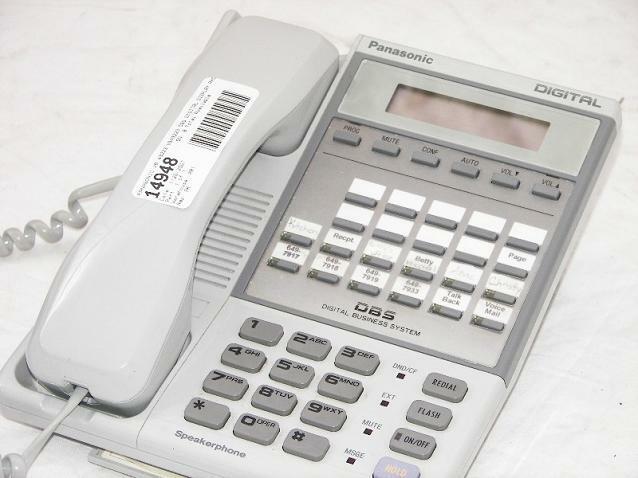 The DBS 824 can use this card to provide DISA through Caller ID and distintive ringing. 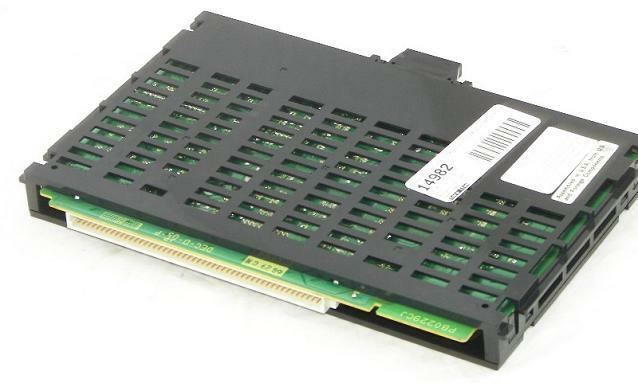 This card is installed in the Auxiliary Card (AUX) slot of the DBS 824, 40, 72, or 96 cabinet. 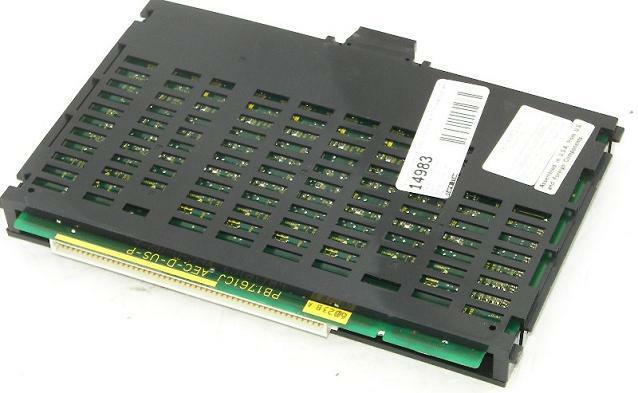 This Card was removed from a working Panasonic Phone System. 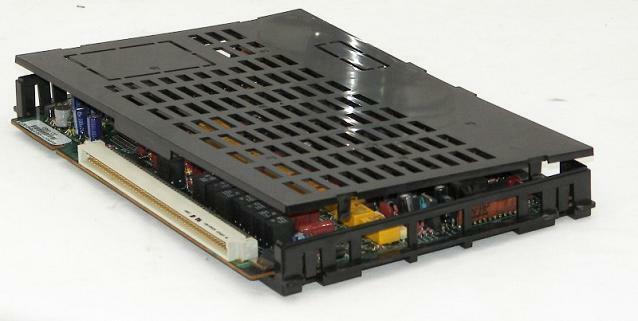 It supplies ringing voltage for up to 4 analog station cards for the DBS40, 72, AND 96 port systems. 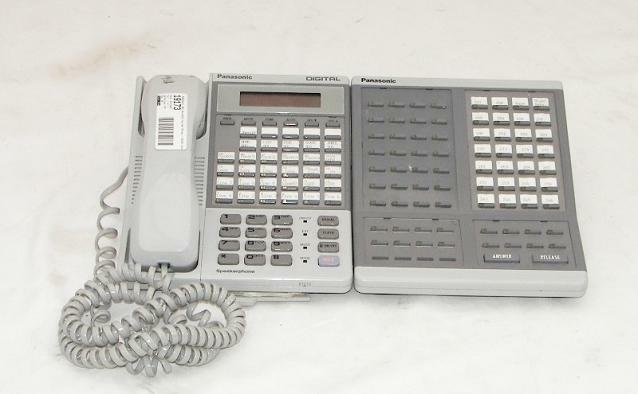 PANASONIC DBS VB-43233-G DIGITAL SYSTEM PHONE & VB-43320 Expansion Console!